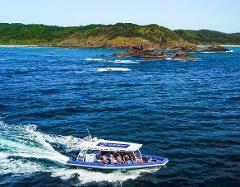 Venture into Byron Bay’s Marine Park to encounter species such as dolphins, turtles and whales. 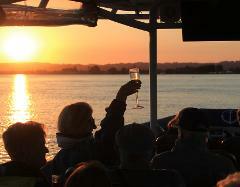 This fun-filled eco cruise includes an interpretive talk by our onboard Marine Biologist. Navigate Australia’s most Easterly point. 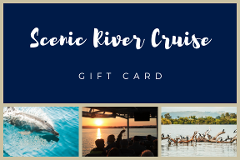 River Cruise: Discover the tranquil waters of the Richmond River around Ballina Island, explore the mangrove forests, the richly diverse flora and fauna and the creeks that branch off it. Let us take you out to the protected waters of Cape Byron Marine Park to see these majestic, curious creatures in their native habitat. Our marine biologist will be right there with you to answer any questions you might have. 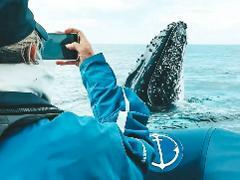 Encounter dolphins, turtles & birdlife in Cape Byron Marine Park. 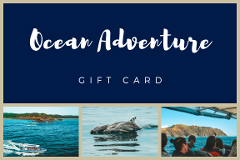 Explore breathtaking coastline between Ballina & Byron Bay on a truly unique eco adventure, guided by a passionate Marine Biologist. 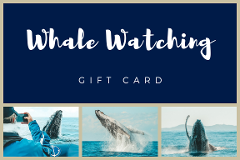 Encounter astonishing Humpback Whales in their natural habitat as they migrate past the breathtaking coastline between Ballina and Byron Bay. Learn about marine life, local points of interest and history of the area from a Marine Biologist. Discover the tranquil waters of the Richmond River Nature Reserve. The perfect combination of leisure with a hint of fast-paced excitement. Learn about the richly diverse flora & fauna unique to this region from a Marine Biologist guide.